Dad’s don’t ask for much and when Father’s Day comes around it’s pretty hard to figure out what to get dad for that special day. There are always ties and golf accessories, but why not give dad something special and from the heart. 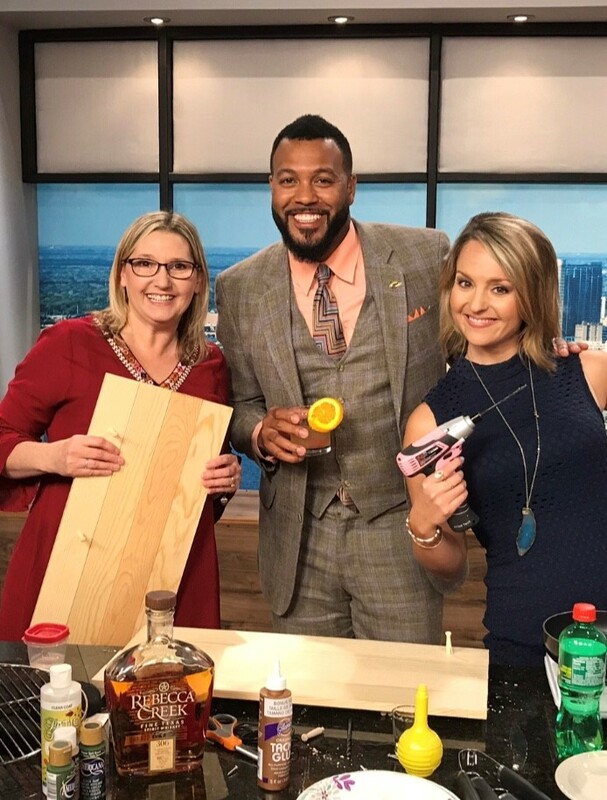 Creating DIY Father’s Day gifts, cocktails and more is simple, inexpensive and dad always loves anything you make for him. If your dad like to grill, this easy to make grill tool hanger is perfect for him, they usually cost over $30 in the store and you can make it for under $10 by heading over to your local Lowe’s Store and picking up a few items. While I was at Lowe’s getting all the supplies for the Grill Tool Holder, I noticed they had quite a bit of grilling items, including grills, spices, tools, and so much more. 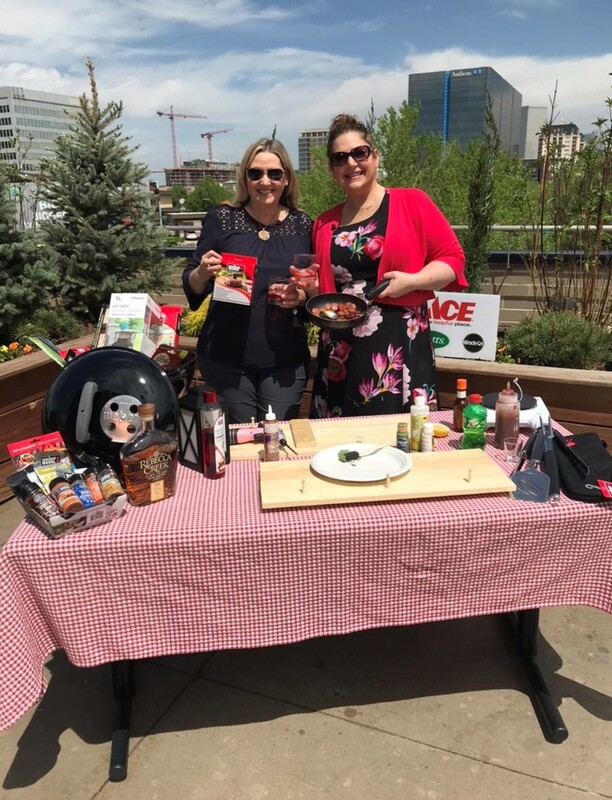 Why not create a cute gift for dad with a small grill and fill it with all the grilling items, you could even pick up a new big grill for day, I am sure he would love it. 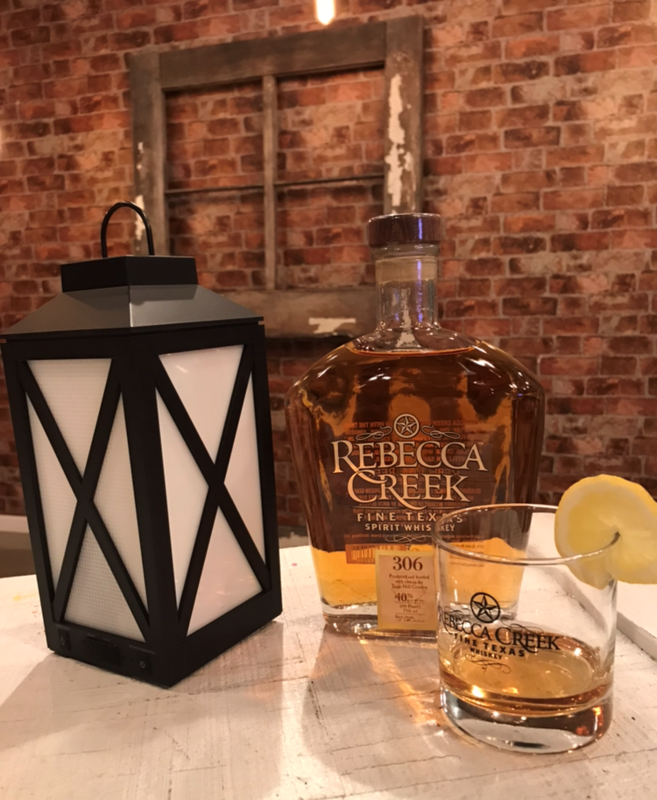 My dad loves his whiskey and seven cocktails and Rebecca Creek Whiskey has become one of my favorite Texas Whiskey’s. I created a yummy Whiskey Seven Sausage and a yummy Whiskey infused BBQ sauce. 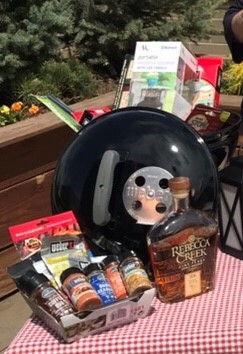 You can treat dad to a wonderful lunch, or package up the Whiskey BBQ sauce in a plastic reusable squeeze bottle and give it as a gift. Either way, he is sure to love it. 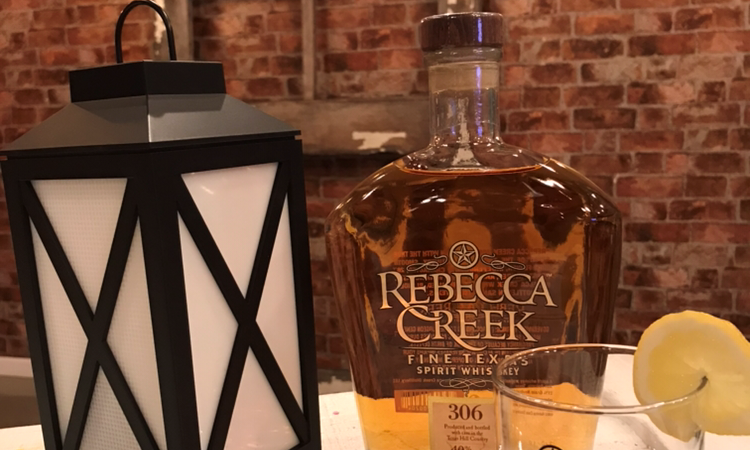 Cut the sausage into slices and pour 1/2 cup of Rebecca Creek Whiskey and 1 cup of 7-Up into the frying pan. Add the sausage and cook on medium to medium high. It will take a bit for the sauce to cook down. Once the sauce starts to disappear and the sausage starts to sizzle, you want to really keep an eye on it. Let the sausage start to brown and get caramelized, almost to where it is burning, but not burnt. You will see the caramelizing start to happen and when it is completely thick, it is done. In a large pot over medium heat, combine the onion, garlic, and whiskey. Simmer for 10 minutes, or until onion is translucent. Next, mix in the ground black pepper, salt, ketchup, tomato paste, vinegar, liquid smoke, Worcestershire sauce, brown sugar, and hot pepper sauce. So sorry for the delay, you can buy it online or yes, if you don’t have it in your local area, you can use another great whiskey, I would recommend a Canadian style whiskey.